Traders have varying reasons on why they choose to trade binary options. Some find it amusing that they do it for fun, while others take it more seriously and aim for the max profits that they can get. However, no matter what your reason for trading is, there might come a time when the thought of closing your account comes to mind. Though we highly discourage you from using this option, we know that you have your reasons for deciding to close your account. But before you hit that close account link, we suggest that you check your trading account first. Make sure that you’re not leaving any trades open so that you won’t be regretful if you lose the potential profit you could have earned if you didn’t close your account. This is a step you should never forget before clicking the Cedar Finance “close account” button. When you’ve finalized your decision to delete your account, it’s advisable that you check your trading account first. 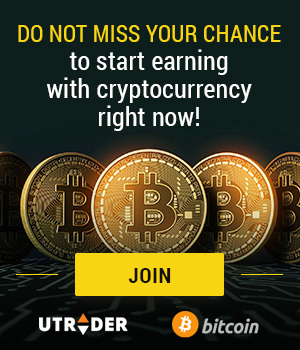 Withdraw all your earnings before you click on the close account link. This way, you can avoid troublesome errors if you’ve forgotten that you still have money in your trading account. If you’ve already closed your account, you may encounter some difficulty in reaching our support team. This is primarily because your trading account serves as the connection between you and your personal account manager. Without your account, our Cedar Finance support team will find it hard to trace your records and communicate with you. Another crucial thing you must consider is the potential to make profits. Think of the reasons why you started Cedar Finance trading. Upon doing so, count the possible gains and losses that you can concur when you click on the Cedar Finance “close account” option. If you find more losses than gains, then we encourage you to rethink your decision.